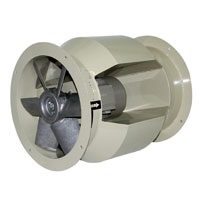 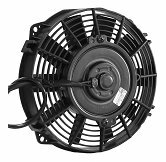 Our team of enthusiastic employees delivers a wide range of customized blowers (fans) to clients world wide. 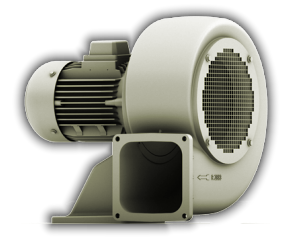 Major customers of our industrial blowers include the food, storage, packaging and air conditioning industry. 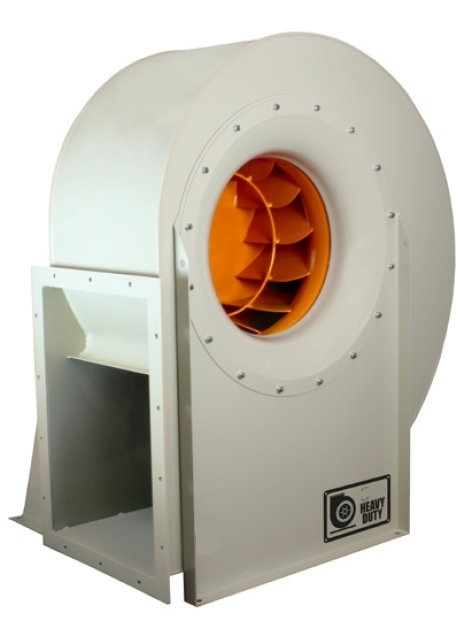 The blowers can be supplied in various designs, such as steel, stainless steel, aluminium and plastic (resin). 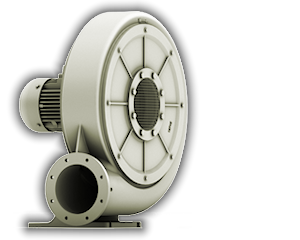 Coating, plating, and sealing (gas or airtight) the finished product is possible. 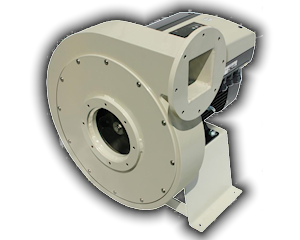 Virtually all of our blowers are suitable for use at temperatures up to 600 ° Celsius (1100 º Fahrenheit). 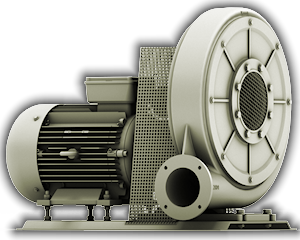 We represent, among other things, the Elektror and Sodeca brands. 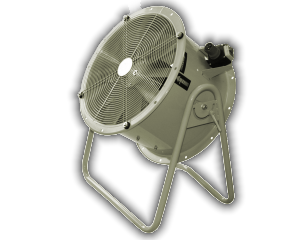 Extremely robust medium pressure fan. 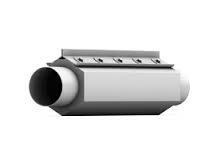 You can also go to Bosa for air knives. 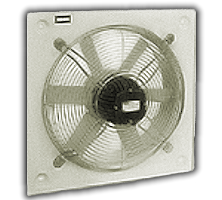 Axial tube fan for higher temperatures, in-line. 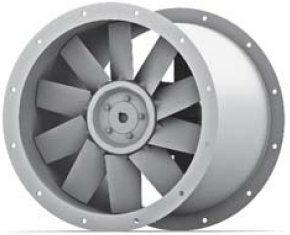 We would like to find a new tube axial fan for higher temperatures to the attention.